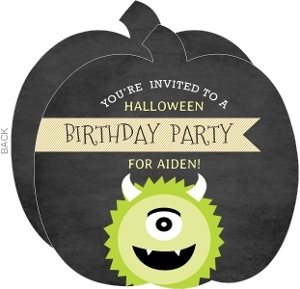 Shake things up this halloween season and celebrate a birthday bash with this grey retro eyeball martini halloween birthday party invitation. 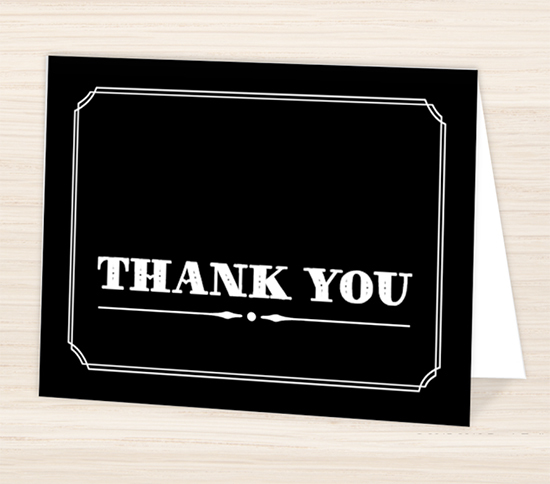 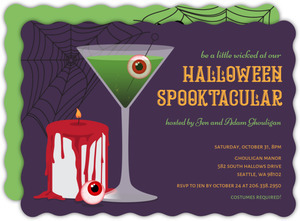 This long skinny card has a gray retro patterned background, a white martini glass sits on the left side of the invitation with a skewer of eyeballs sitting inside the cocktail. 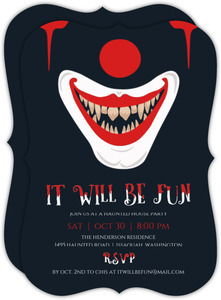 To the right of it is fun and playful typography in white and bright green in varying fonts with more eyeballs sitting along the bottom right edge. 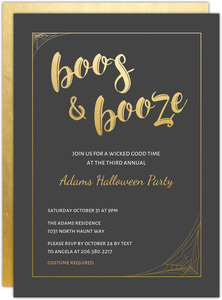 The back of this 21st birthday bash is a matching background, with the information in coordinating fonts, broken up into sections with dotted line dividers. 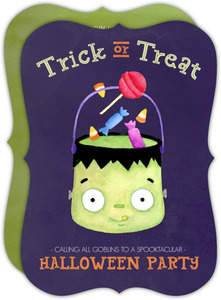 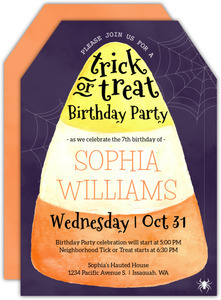 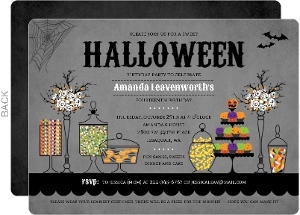 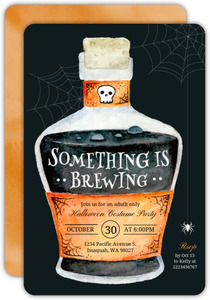 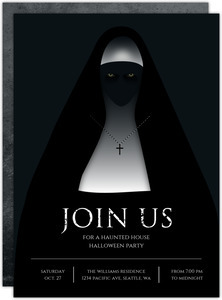 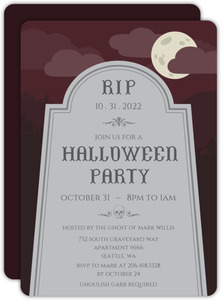 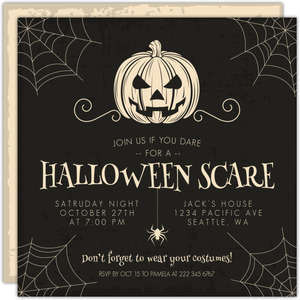 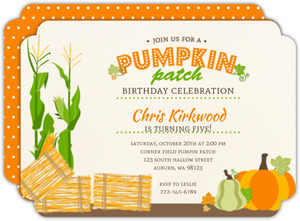 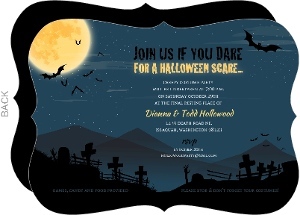 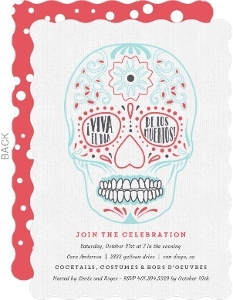 Easily customize this martini halloween birthday party invitation in our Invite Shop Design center. 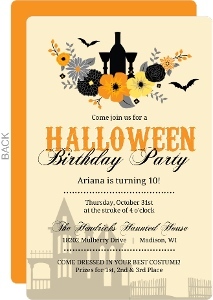 This Gray Retro Eyeball Martini Halloween Birthday Party Invite is one the of the many designs in our Halloween Invitations collection. 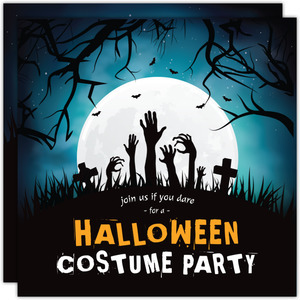 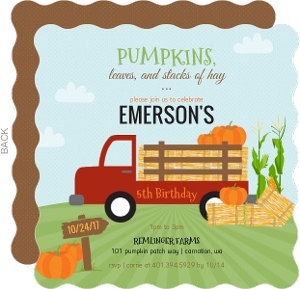 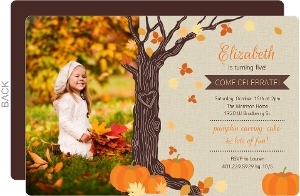 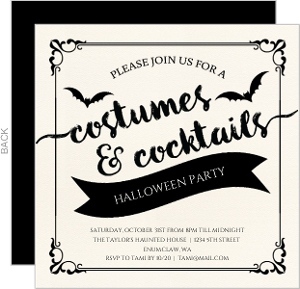 If you don't see a design in our Halloween Invitations collection that you like, please let us know what you have in mind and we will be sure to add it as we refresh our collection.